You may think you know a lot about football, but that doesn’t always translate into being a successful football punter. To do that you need to have an incredibly vast amount of knowledge, covering both football and betting markets, and how to combine your knowledge on the two subjects to create something that makes a profit. It is for this reason that many people turn to football tipsters. These are people who study football and understand how betting markets work more than most other people on the planet. They sell subscriptions to their service, and those who buy follow the advice given to them. However, if you are looking for a football tipster to help you, it is important to know that there are many out there who are not up to the high standards set by the best in the business. It is vital you stay clear of these ‘pop-up tipsters’ and here are some things to look out for when you are comparing what is on offer. To expand on those points a little, the first is clearly the most important. Unless a tipster can show they have records of their past bets, and they show a profit on their records then don’t even entertain them. You should have no trouble getting this information off a tipster, and it is vital you look at it. If you are paying someone, you must see proof that they have shown a profit in the past, otherwise, you are paying someone for tips when you would be better off picking them yourself. Don’t expect to find a tipster that will put up bets in lots of different leagues, and if you do it is best to stay clear. When signing up with a tipster you are finding an expert, who you are paying to give you expert tips. No one in the world can be an expert in multiple football leagues, they must concentrate on just one league or one country. 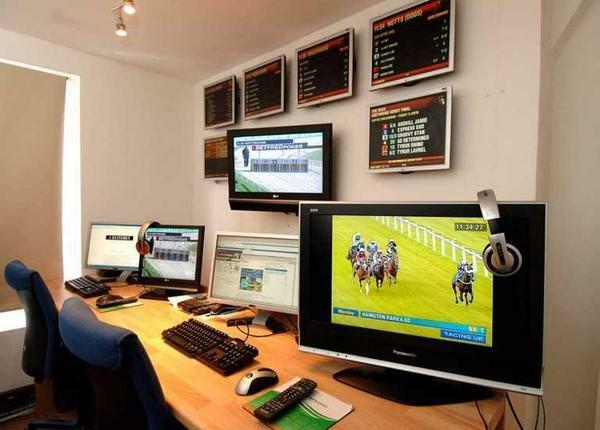 Even if you know how to pick winners, knowing what bet types and stakes to use will determine if you make a profit, and how much profit you make. A tipster need to have incredible betting knowledge so they are pointing you in the right direction. They need to know the available bet types, and know which one works best in each situation to make sure you win the most profit possible. The last thing to remember is to not be suckered in by claims of big winning streaks and multiple winning selections in a day. The key is value, we can all pick 1/10 shots out, don’t fall into that trap with a tipster.